Taking photos of places you travel is a great way to preserve memories of your RVing voyages. With the ease and accessibility of digital photography, there are more and more ways to share your favorite photos with others or make keepsakes of your cherished moments. 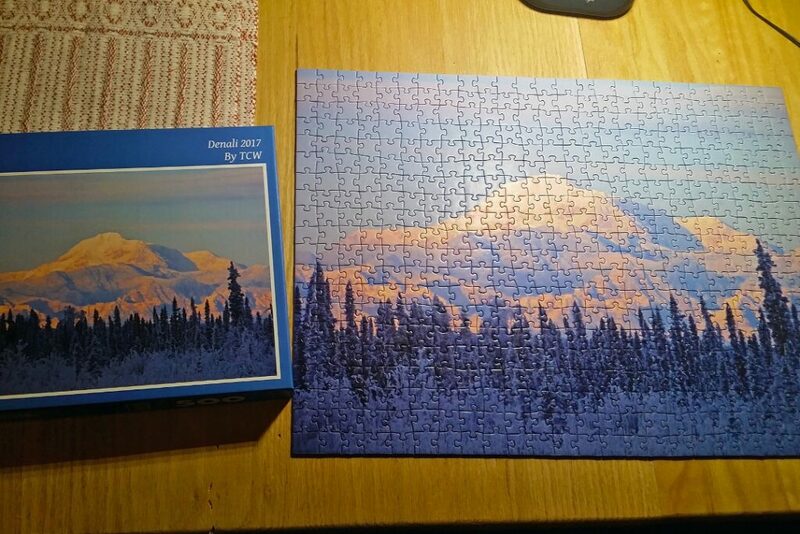 One unique way that has come into focus recently are companies that will allow you to use your own photograph to make jigsaw puzzles. Companies like Shutterfly, PuzzleYou, and even Walmart will take your digital photos and create beautiful puzzles with up to 2,000 pieces. It is even possible to make photo collage puzzles to showcase more than one photo at a time, or to include text in your puzzle. Creating a custom puzzle box will allow you to personalize your creation as a souvenir or a gift. While children are playing video games, more and more adults are enjoying puzzles as a way to unwind and challenge their mental concentration. Working a puzzle strengthens the connections in our brain and improves the mental speed and thought processes. Studies have shown jigsaw puzzles are especially good for improving short-term memory as well as problem-solving skills and eye-hand coordination. 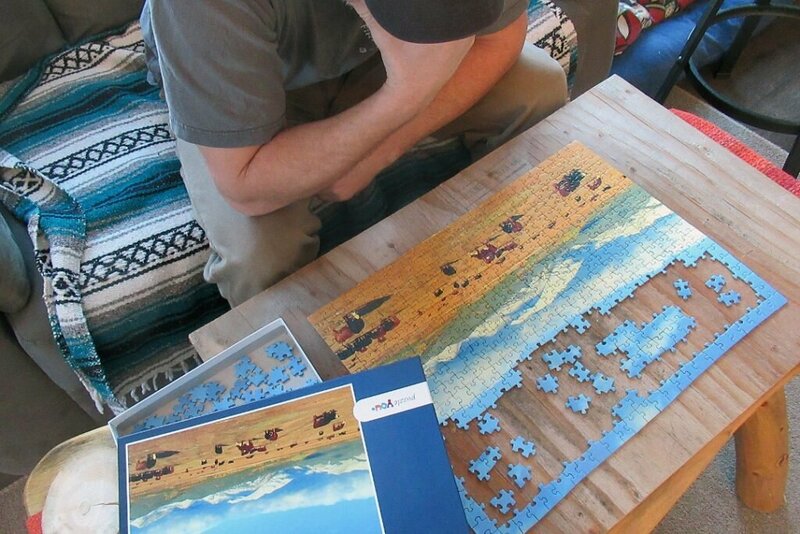 Doing puzzles with a group of people helps build better relationships and teamwork. Another study from Australia shows that doing jigsaw puzzles helps you work through difficult issues by focusing your concentration to one task (the puzzle) and therefore your subconscious can better process the issue you are struggling with, helping to resolve complex issues. Puzzles may also help with sleep, dementia, and stress management—and no prescription is needed! Select a photo that is meaningful to you. A special place, a special person, a peaceful scene. Make sure you have a high-resolution digital photo. Often photos taken with a low-resolution phone camera won’t give you the high-quality end result puzzle you are looking for, so do some homework and figure out how to get the best photo you can from your camera. If you do post-processing adjustments, save it to a higher-quality file. Photos with lots of colors and different objects tend to make easier puzzles. Lots of area with only one color (ie sky or white sand) will make lots of puzzle pieces of that same color. Objects that your eye can orient as up or down help too. Select a puzzle size and number of pieces appropriate for who will be putting it together. Giving a child a 1000-piece puzzle might overwhelm them. Research the company that you are using to ensure you are getting a good quality puzzle. There are lots of companies you can find online that will make puzzles from your prints, so be sure you are working with one that offers a satisfaction guarantee, or that you know will give you a beautiful keepsake. what a great gift idea. i just ordered one for myself for valentine’s day!